Make a list of your financial information. Include all bank account numbers and addresses. If you have any safety deposit boxes, include information on where the keys and boxes are located. If you have a line of credit with an amount owing, include a copy of a statement showing your account number. Have investments? Include information on those too. Check on your Employment Benefits. You’ve worked hard to accrue benefits, so be sure to list any retirement plans, pensions or health benefits held with current or former employers. Include contact information for the Benefits Administrator if you have it. Make a list of all your credit cards and their numbers. This will streamline things for loved ones who will need to notify each company at the appropriate time. Make a list of all your loyalty cards with significant point balances. Have you accumulated loyalty points with a company? Include your card number and password; many sites will allow redemption online in somebody else’s name, provided you have the log in information. Gather your property information. Make a list of all parties involved in your property: who holds your property insurance, your mortgage, who has a copy of the deed for your property? Make copies of utility bills as well — if you have been taking care of bill payments, family members may not know about utility providers or account numbers. Find those very important papers. 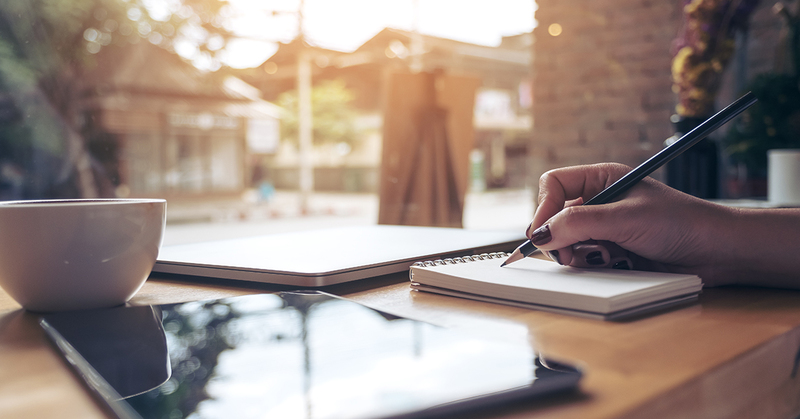 Gather important papers such as your birth certificate, passport, social insurance number, your most recent will, even your most recent tax return, all in one place. Organize your insurance information. 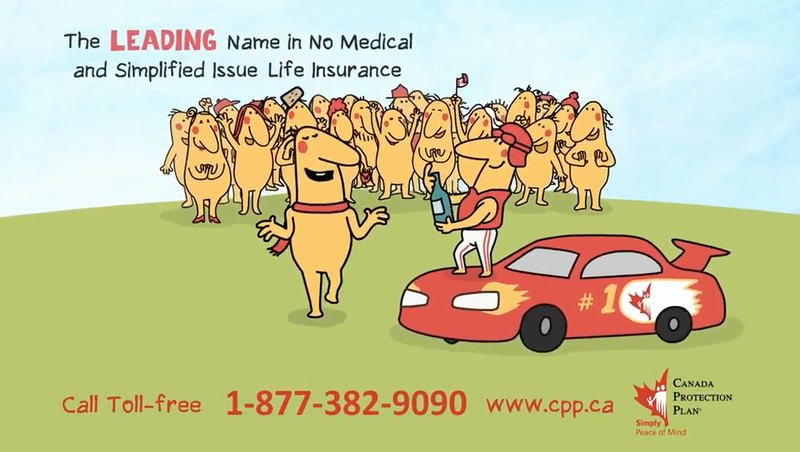 Collect all the information pertaining to your car, home and insurance policies. 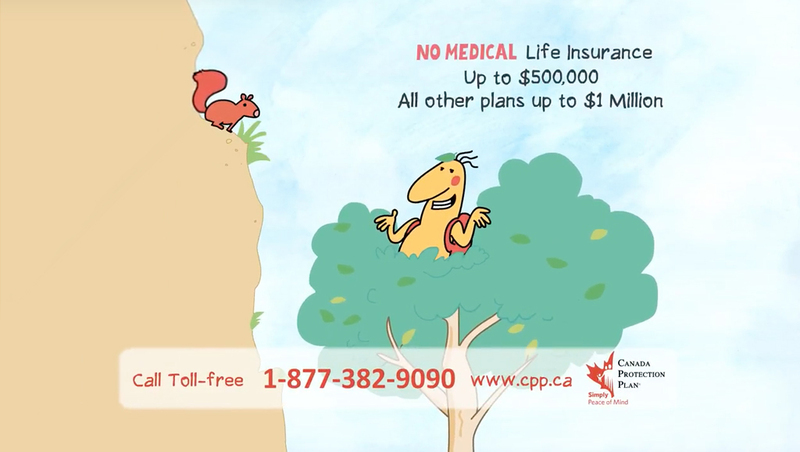 Don’t have life insurance? An insurance policy could help cover any outstanding debts and/or final costs that loved ones could be faced with, and National Simplify Your Life Week is the perfect time to purchase one. Make a list of key contacts. Is your will currently with a notary or a lawyer? Do you have a financial planner or bank manager in charge of your investments or mortgage? List this information along with all contact details you have on hand. Designate a Power of Attorney. If you haven’t already, decide who will be your voice in health and financial matters, should you become unable to do so for yourself. Have the difficult conversation with your loved ones. While talking about end of life wishes is tough, having the conversation now will make things easier for your loved ones later on. Talk about where all of the information collected above is stored, discuss the contents of your will, and share your end-of-life wishes. Hard now, but infinitely easy on your family later! 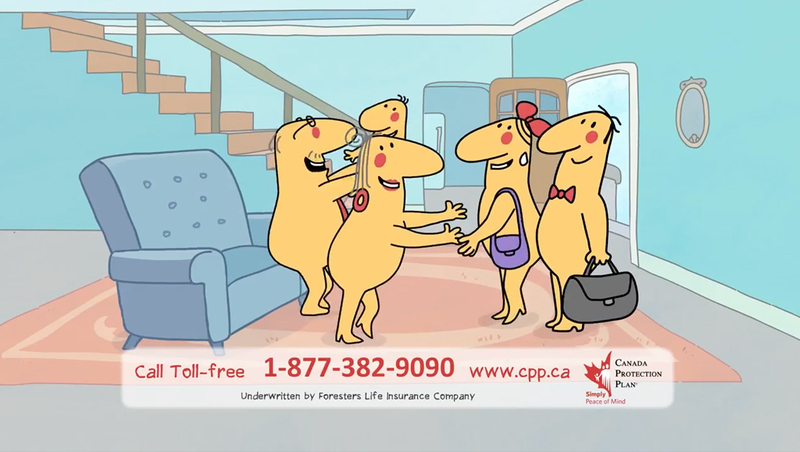 Whether it’s “National Simplify Your Life Week” or anytime, Canada Protection Plan makes it simple and straightforward to apply for life insurance, contact your advisor or call 1-877-851-9090. Ask yourself this: If something were to happen to you, are your affairs in order? If the answer is no, then take the time to make things simpler now, in order to lessen the burden on your family later. Find a large envelope or file folder and use this handy checklist to get organized.